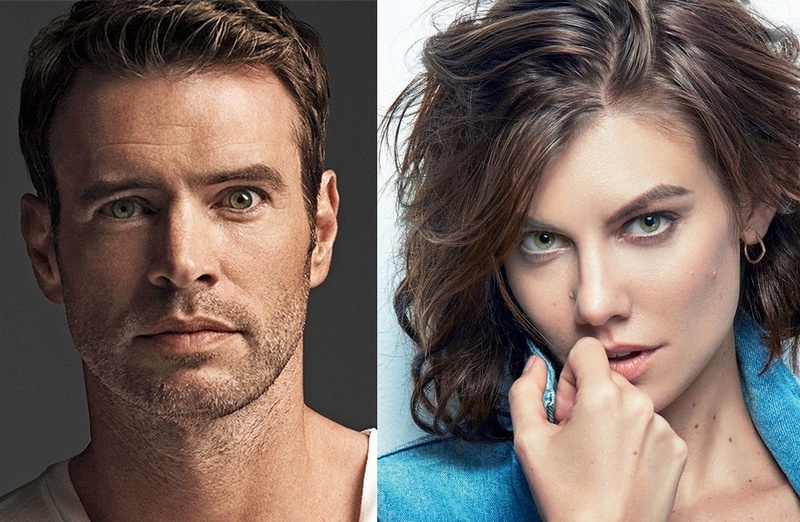 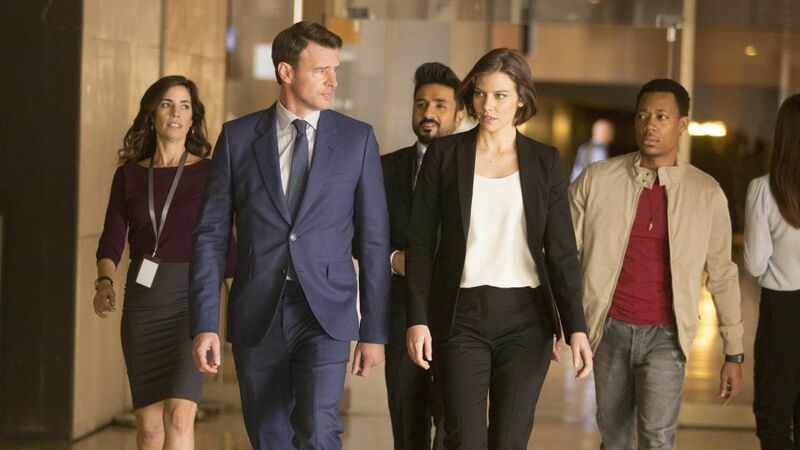 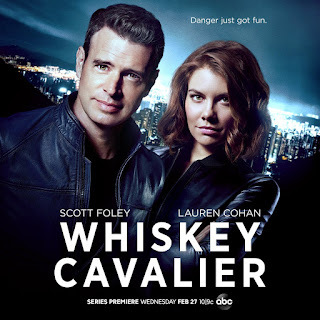 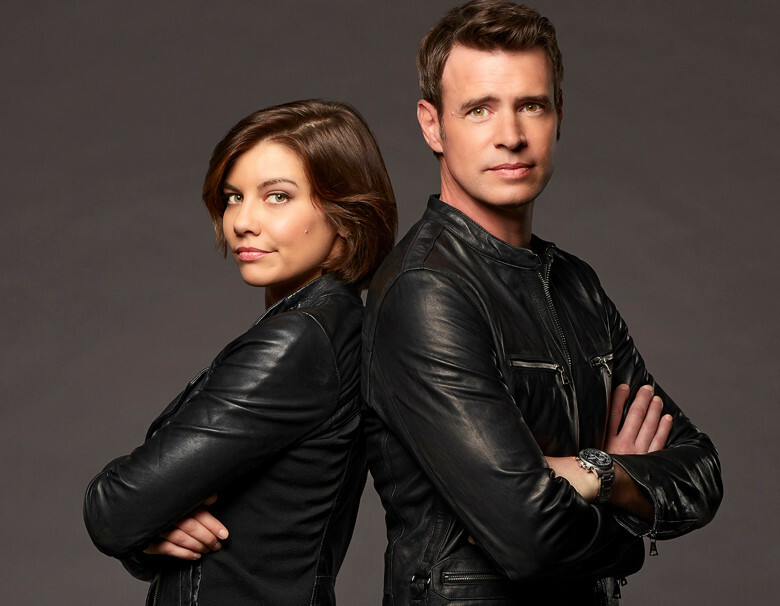 Lauren Cohan In "Whiskey Cavalier"
"...'FBI' agent 'Will Chase' (Scott Foley), aka code name 'Whiskey Cavalier', following an emotional break-up, is assigned to work with 'CIA' operative 'Frankie Trowbridge (Cohan), aka code name 'Fiery Tribune'. "Together, they lead an inter-agency team of spies who periodically save the world, and each other, while navigating the rocky roads of friendship, romance and office politics..."
Cast also includes Ana Ortiz as 'Susan Sampson', Tyler James Williams as 'Edgar Standish' and Josh Hopkins as 'Ray Prince'. 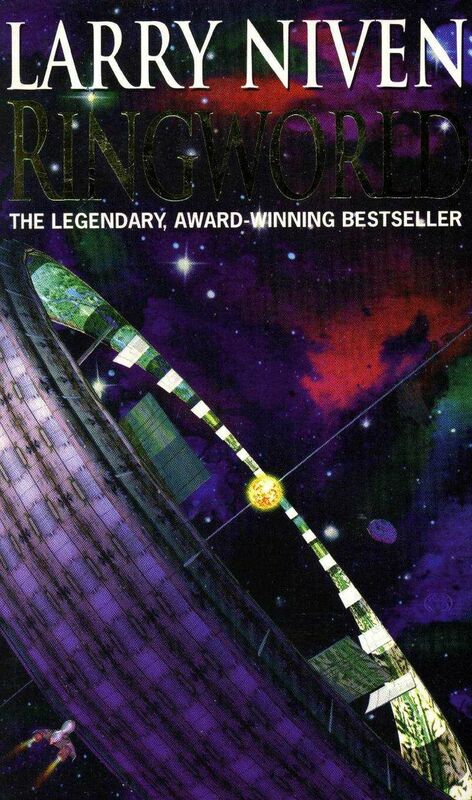 "...in 2850 AD on Earth. 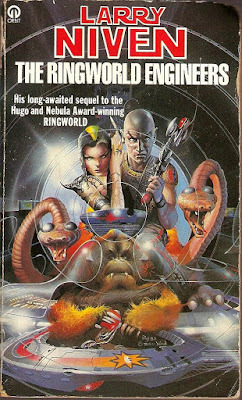 'Louis Gridley Wu' is celebrating his 200th birthday. 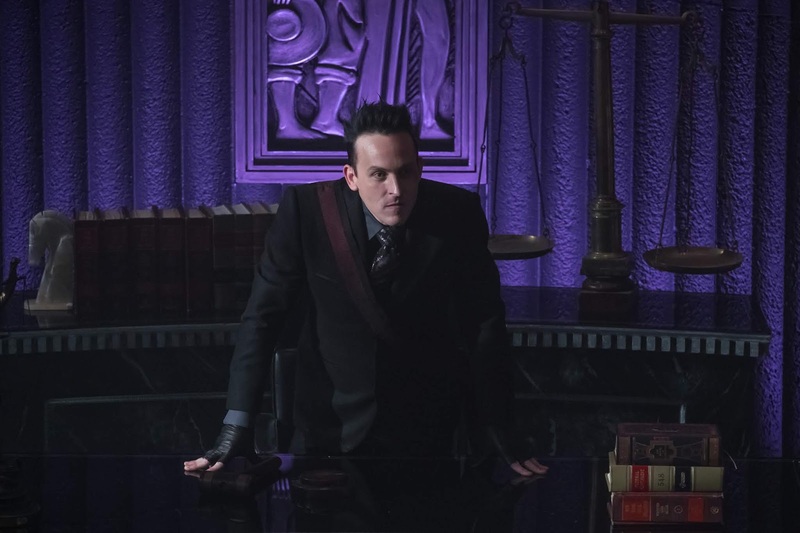 Despite his age, Louis is in perfect physical condition, due to the longevity drug 'boosterspice'. 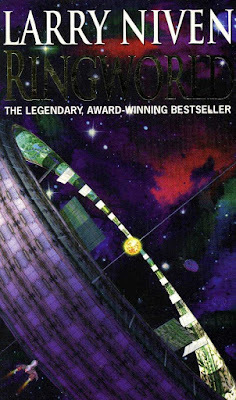 "But he has, once again, become bored with human society and is thinking about taking one of his periodic sabbaticals, alone in a spaceship far away from other people. 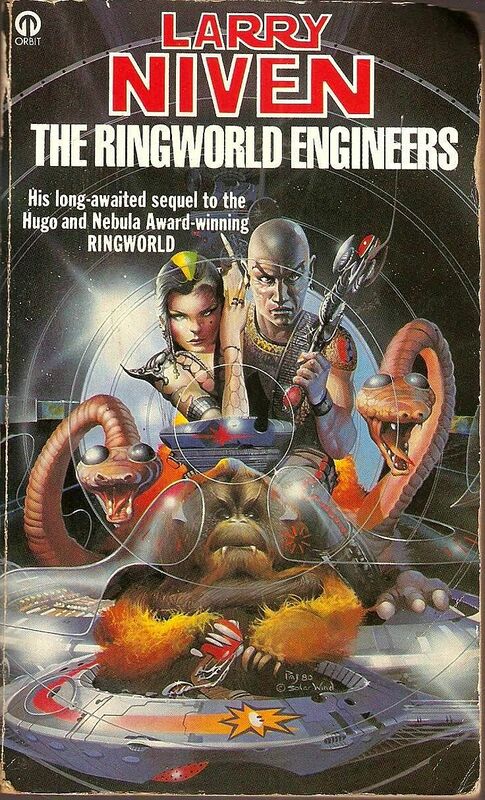 "Louis is recruited by a two-headed alien named 'Nessus' to join him, a catlike warrior alien named 'Speaker' and the ' human 'Teela Brown' to explore an alien artifact. 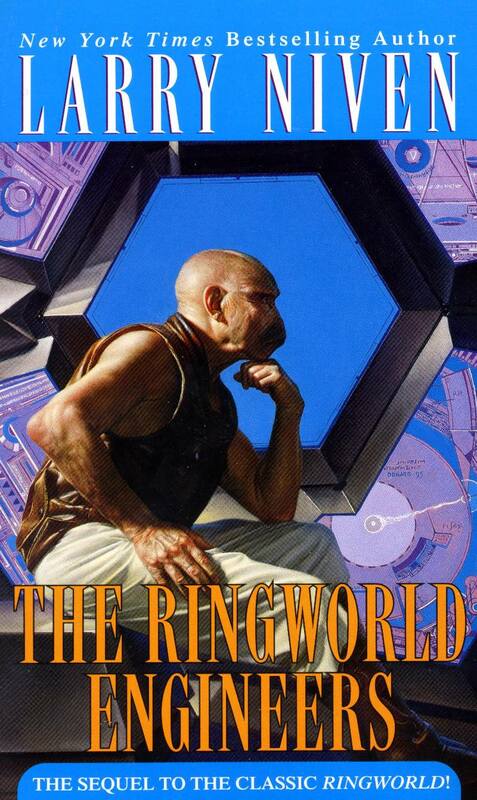 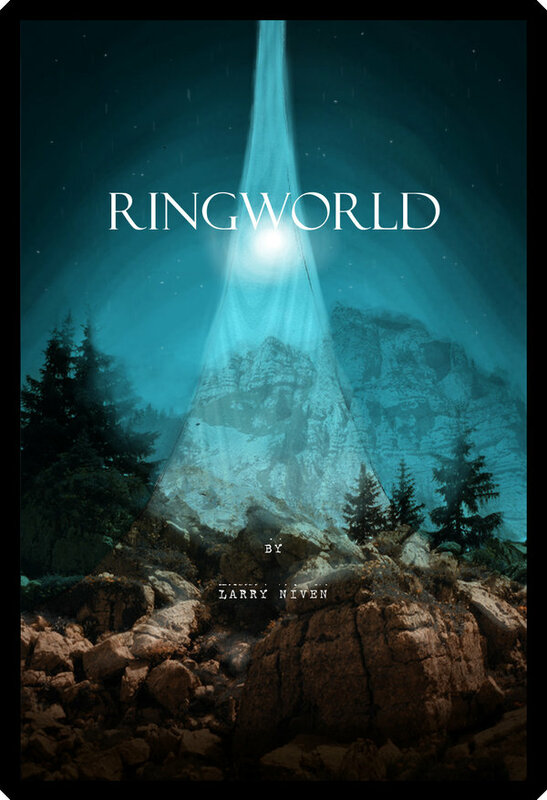 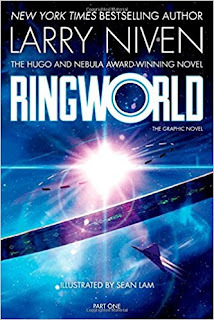 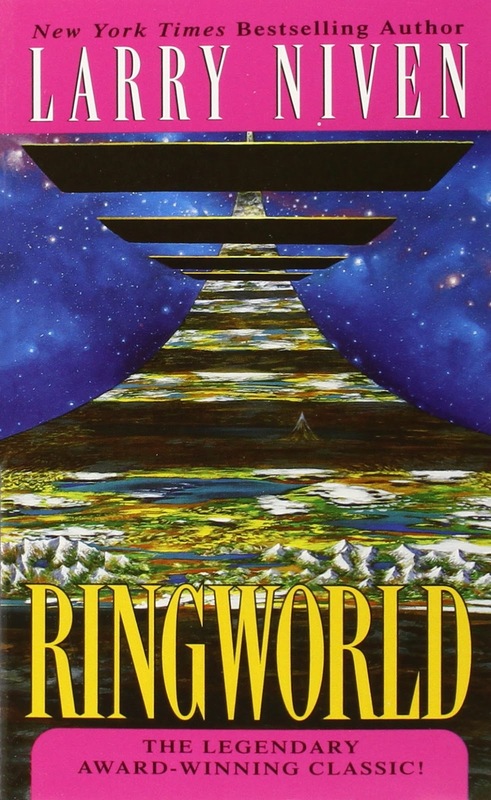 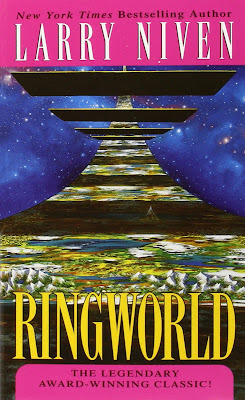 "They find a 'Ringworld', a ribbon millions of miles long built around a distant sun..."
"...with alliances shaken when 'Lucius', 'Nygma' and 'Barbara' all have different ideas of the culprit behind recent events at 'Haven'. 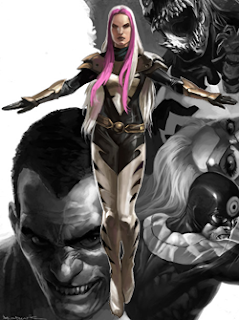 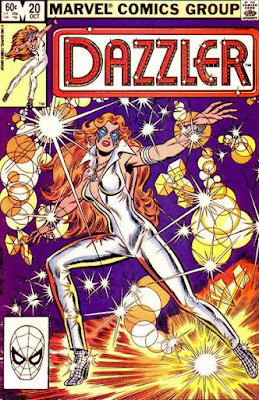 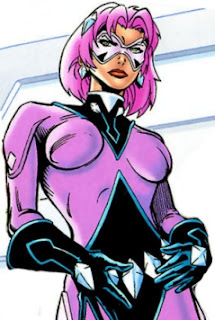 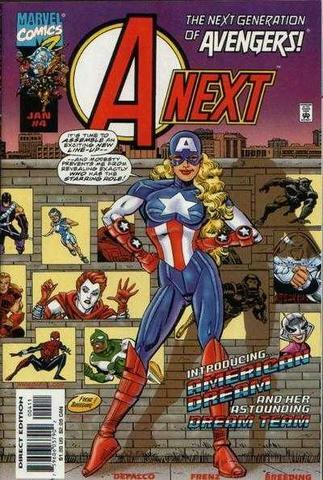 "Meanwhile, 'Selina' continues her quest for revenge against 'Jeremiah' (Cameron Monaghan)..."
"...including an all-female superhero team featuring lesser known Marvel Comics' characters..."
...and 'Melissa Gold' aka 'Songbird'. 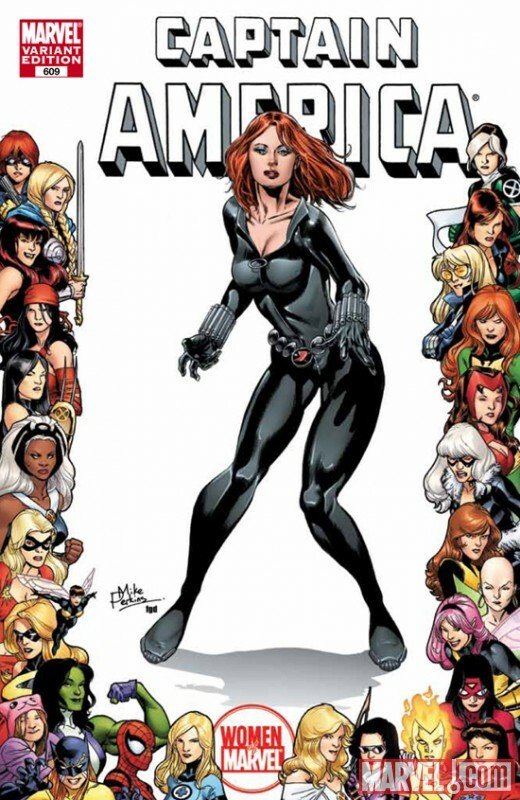 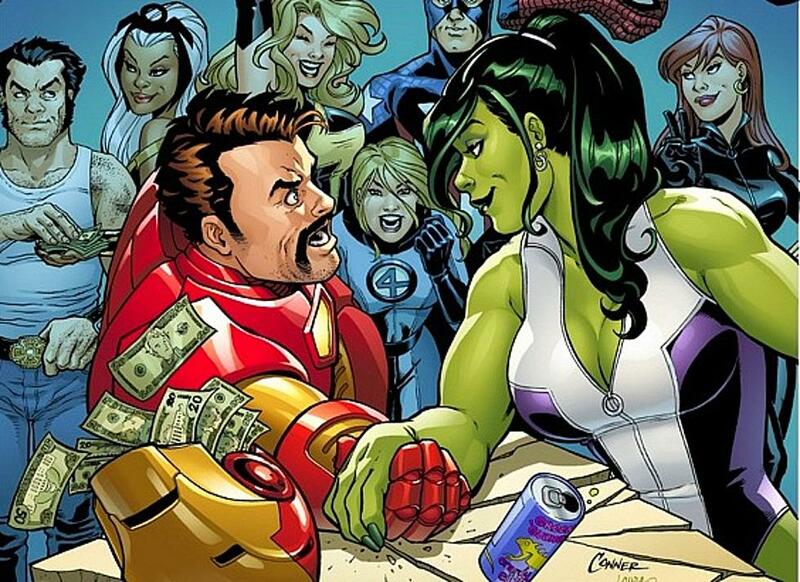 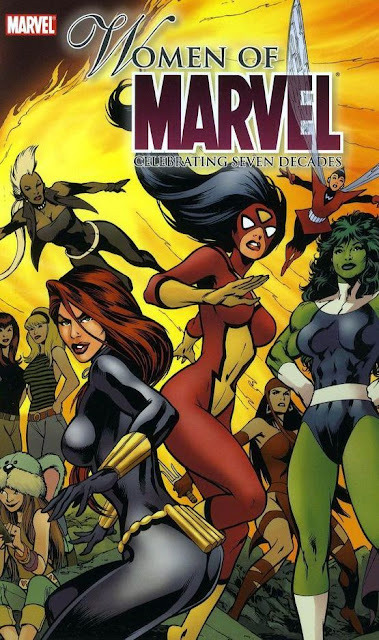 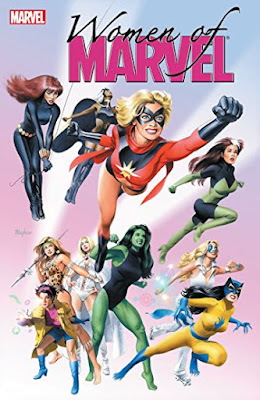 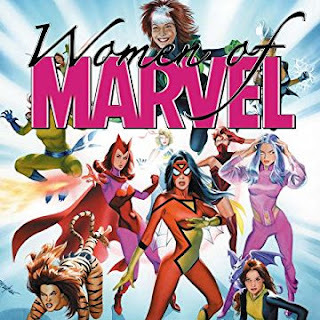 Heinberg will executive produce the new female series with Marvel TV's Jeph Loeb. 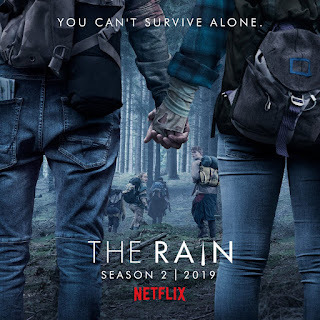 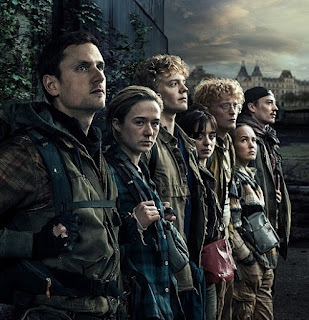 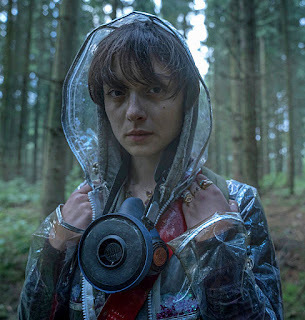 "...when a virus carried by rainfall wipes out most of humanity in Scandinavia, Danish siblings 'Simone' and 'Rasmus' take shelter in a bunker. 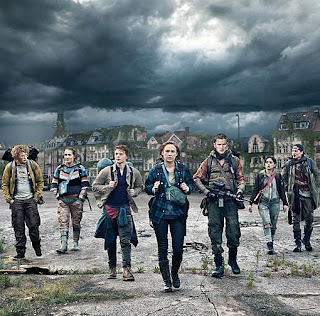 "Six years later, they emerge to search for their father, a scientist who left them in the bunker but never returned. 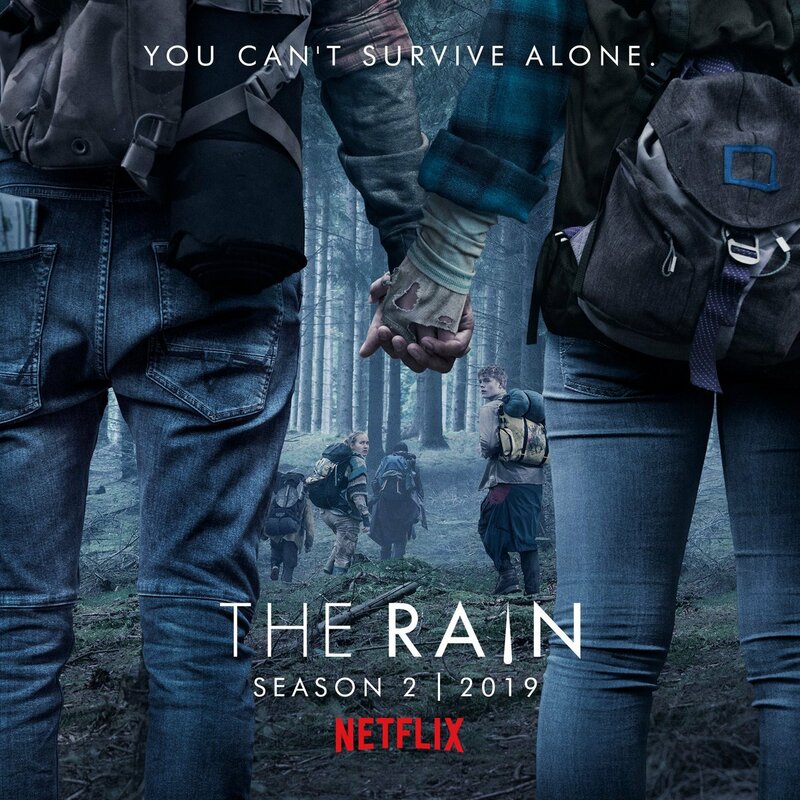 "Along the way they join a group of young survivors and together they travel across Denmark and Sweden, searching for a safe place, and for the siblings' father, who may be able to provide the answers and the cure..."